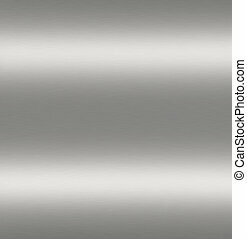 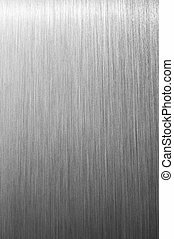 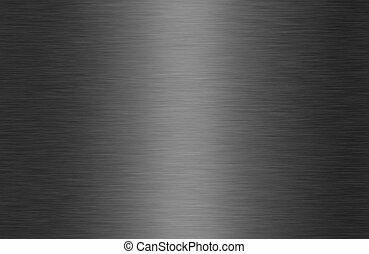 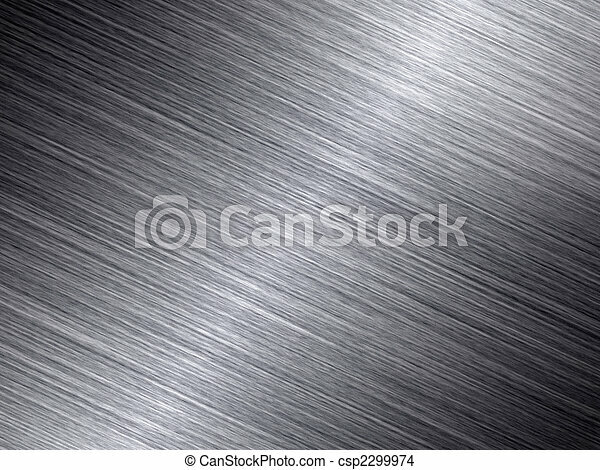 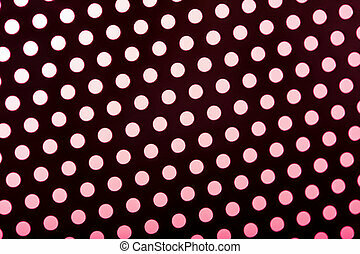 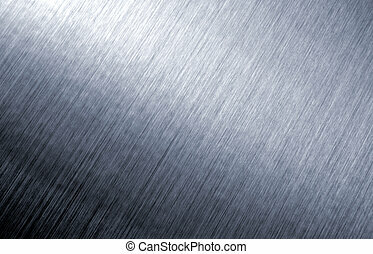 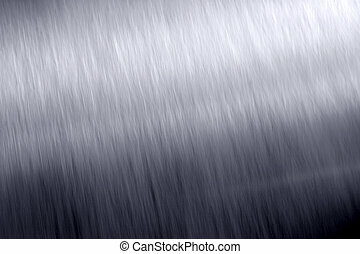 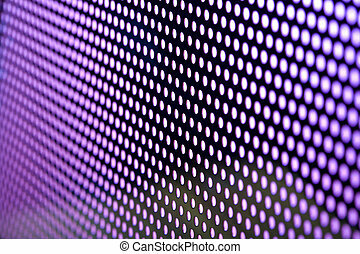 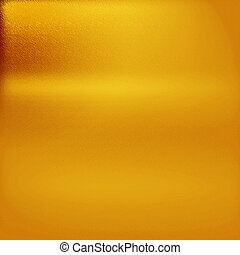 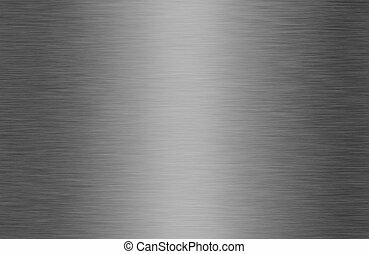 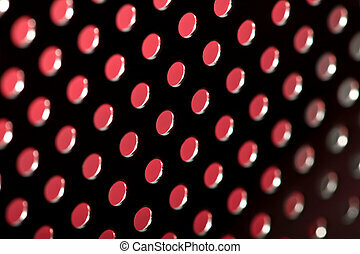 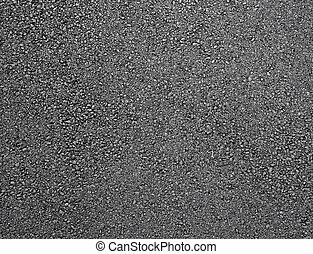 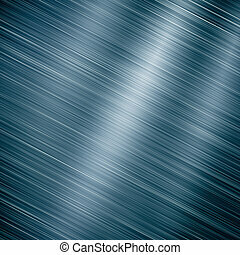 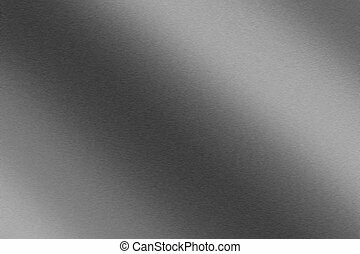 Shiny brushed metal texture abstract background. 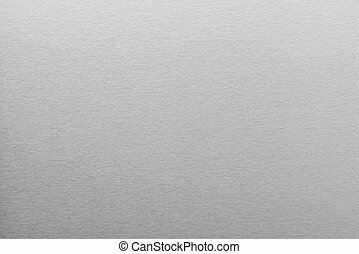 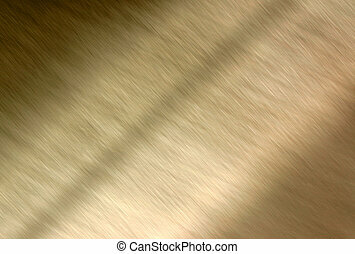 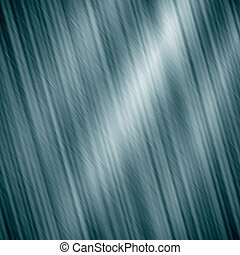 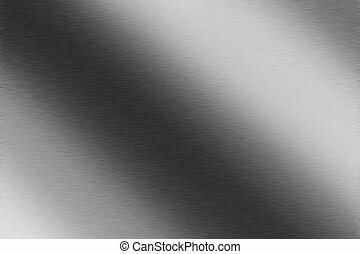 Brushed shiny metal texture Abstract background. 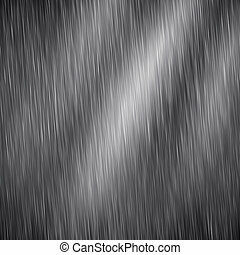 Shiny new black asphalt abstract texture background. 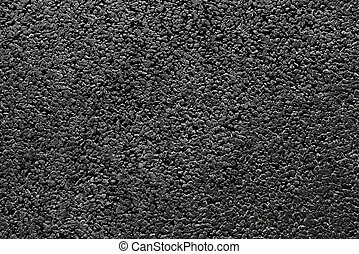 Black shiny new asphalt abstract texture background. 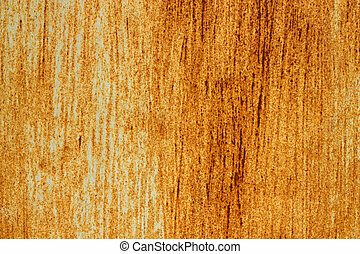 Orange colors rusty metal texture background. 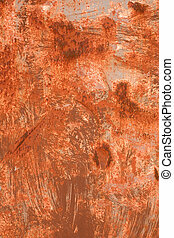 Rusty metal surface close up abstract background. 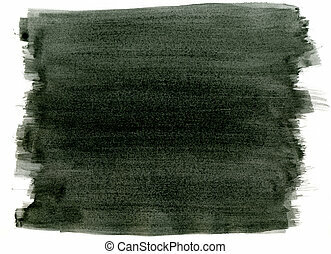 Black watercolor paint strokes abstract background. 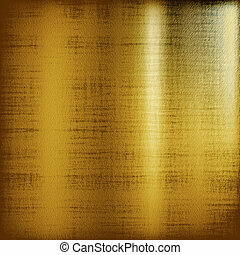 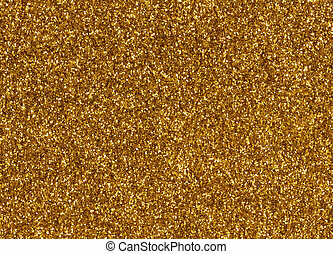 Gold glitter macro texture close up background. 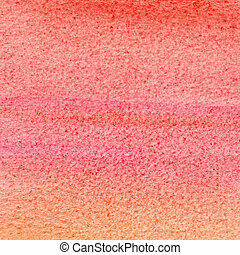 Orange and pink warm colors watercolor paint canvas texture background. 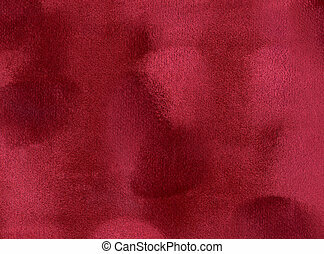 Dark red, velvet like, textured background. 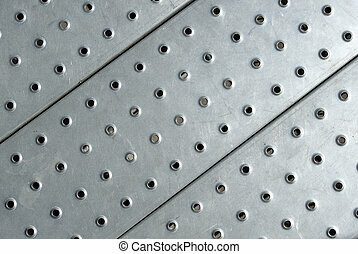 Metal plate floor close up. 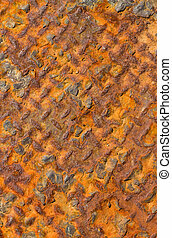 Old rusty weathered metal close up. 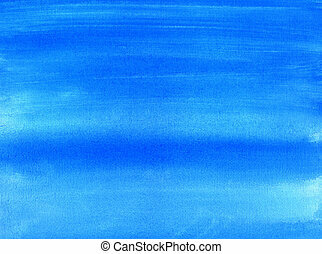 Blue painted canvas watercolor wash background. 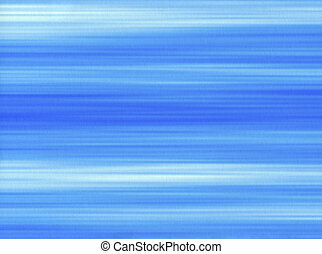 Blue paint brush strokes lines on a paper background.